When you contact EA about a purchase you made, sometimes they are going to ask you to provide Proof of Purchase. The images, screenshots, and photographs which you are going to show as Proof of Purchase must be unedited and uncropped. If the images you provide to them are edited or cropped in any possible, you are going to be asked to provide new ones. Downloadable content (DLC) can’t be used for proof of purchase for console or PC games. Where to get EA Cash Cards and how to use them? You must have heard of gift cards. So EA Cash Card is basically a gift card for Origin. You can give these EA Cash Cards to your friends so they can buy what they want on Origin, or you can use it to add funds to your own EA Wallet. 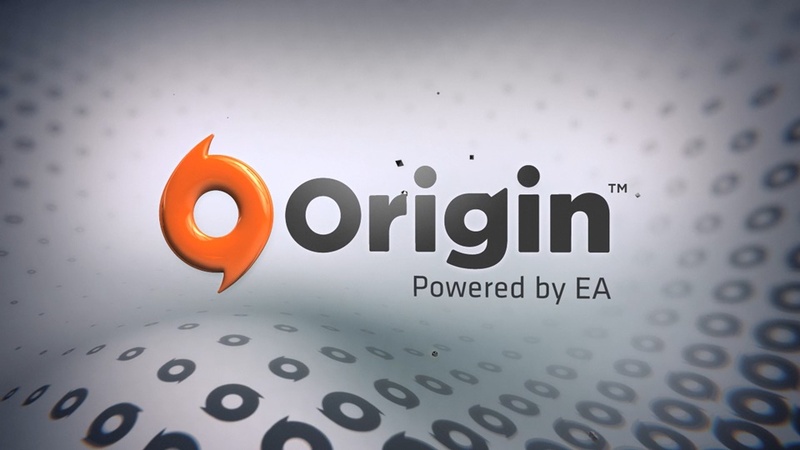 You can spend your EA Cash Card on any products in the Origin, including PC games and Pogo products. These Cash Cards can be used to make purchases on Origin to buy Games. You don’t need to pay when you have EA Cash Cards available. How to troubleshoot Origin games that won’t download, install or load? Sometimes you try to install or download a game but they get stopped or stuck and sometimes your installed games won’t start. These things really annoy a person. If you try to follow the troubleshooting steps we have mentioned below to get your Origin games up and running you can get back to play. Troubleshooting is a form of problem-solving, often applied to repair failed products or processes on a machine or a system. While running Origin, if you receive .dll errors, such as your VC++ runtime package has not installed correctly when you are trying to install your game, try to follow these steps. First of all, you have to make sure that your Windows is updated to the latest version. If you have any pending Windows Updates, install them first. As they could be the reason behind the errors. How to Invite a friend to Join Origin access? EA launched a subscription service for getting and playing their games on PC in 2016. Users can choose between paying a monthly or yearly subscription fee to access a large collection of EA titles also known as The Vault. 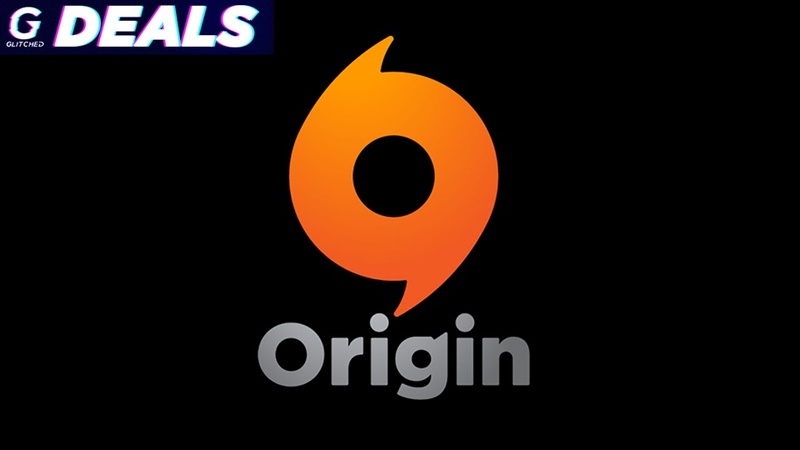 Origin Access subscribers also get a 10% discount on all Origin purchases. Starting in March 2018, Origin Access starting offering titles from Warner Bros.